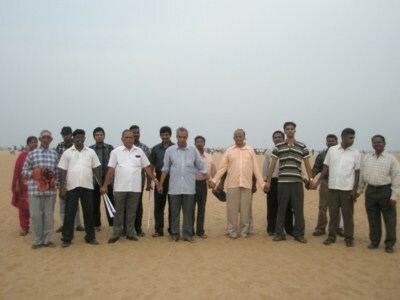 AASHA is a registered Non profit NGO (Regd No: 76/1989) in Chennai, India promoted and run by families of persons with mental illness. 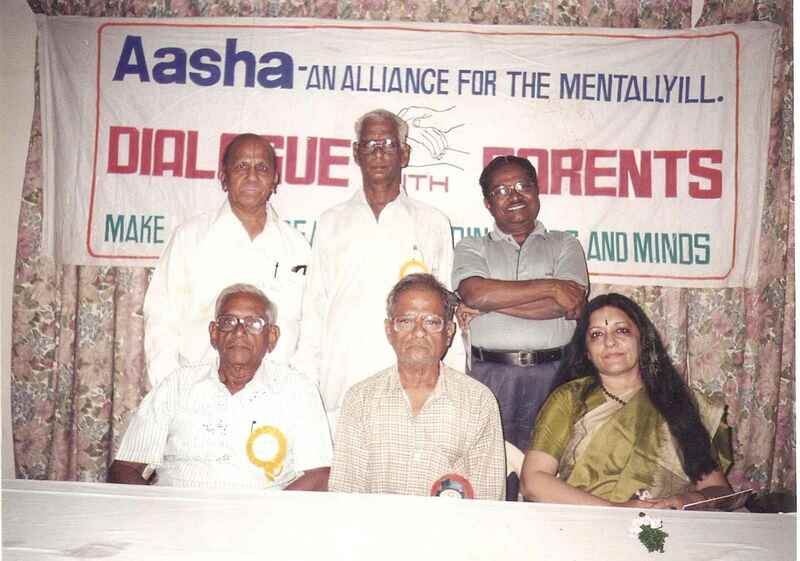 Aasha is a family of caregivers who have come together to support care givers and their loved ones who have been diagnosed with mental illness. 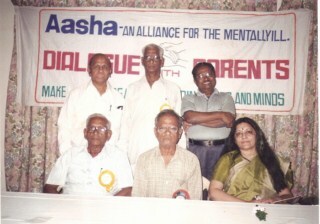 Aasha has created a platform for care givers to support each other, learn coping strategies and most importantly to find the best possible way to care for their loved ones. 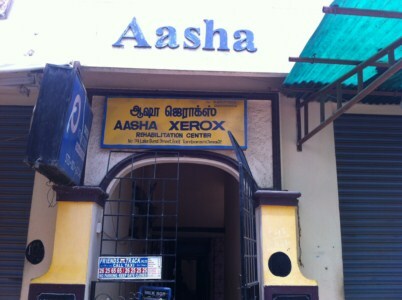 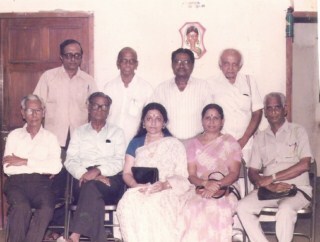 Aasha runs a 30 bedded Residential Rehabilitation home for men and women in Tambaram Chennai. 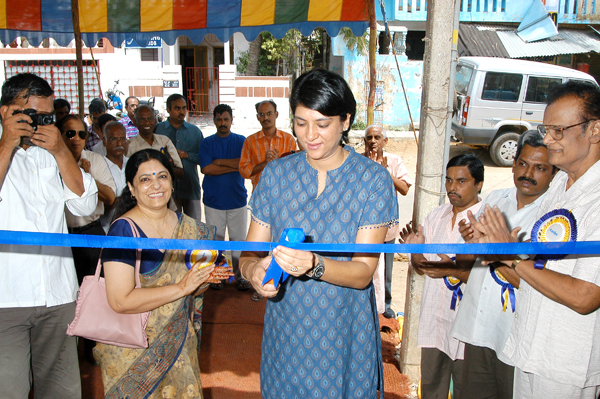 A safe, clean and healthy living atmosphere with open spaces for recreational activities, televisions and sanitary washrooms are provided. 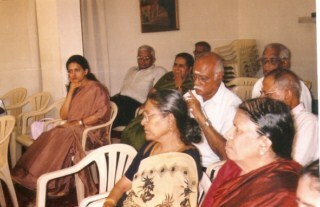 We have an optimal staff of 10 and visiting psychiatrists to monitor the resident"s progress. "Aasha aims to engage, empower, rehabilitate and reintegrate individuals with mental illness and provide support to families and caregivers". 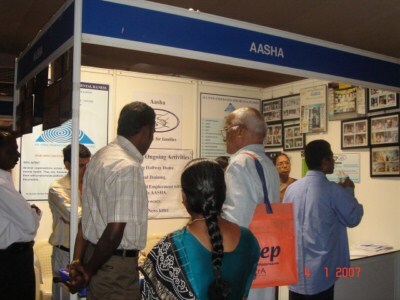 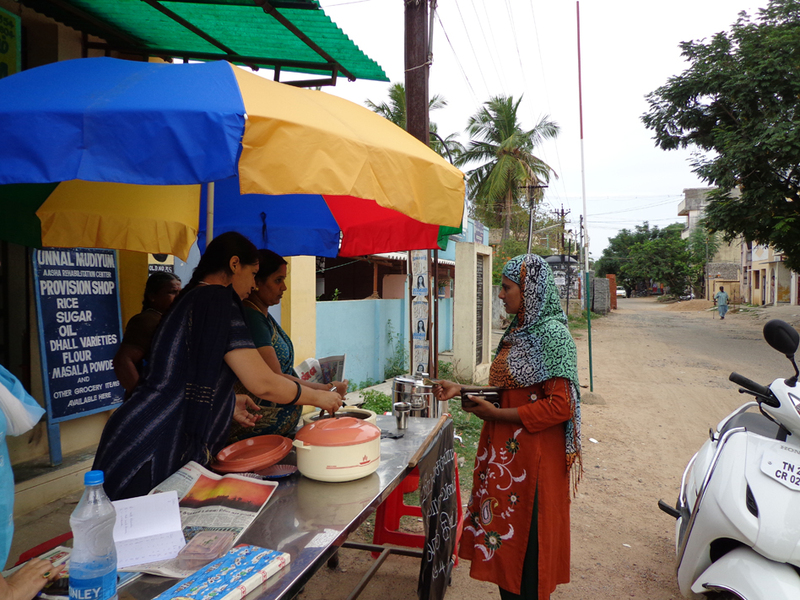 Some residents at Aasha are gainfully employed at Atmanirbhar employment units. 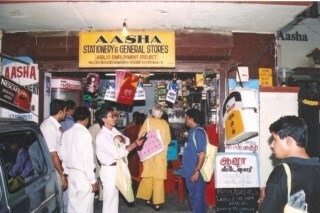 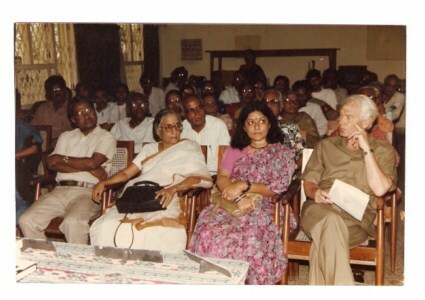 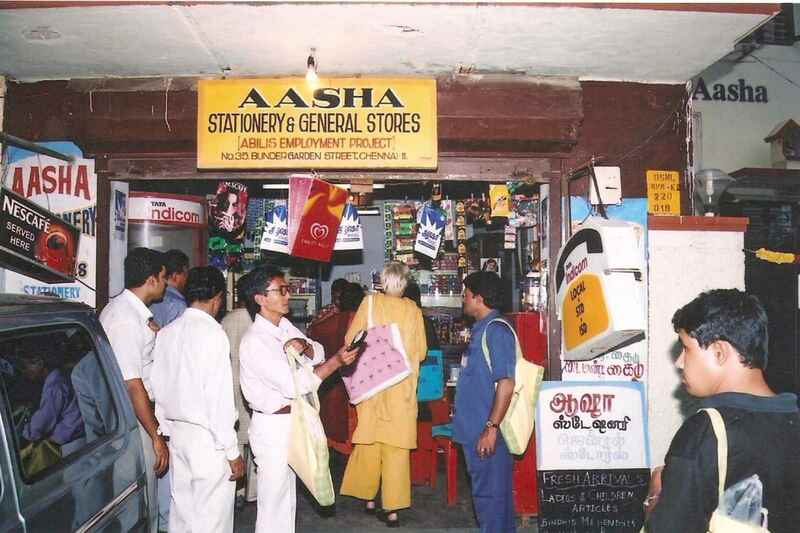 A general and stationery store that is run by Atmanirbhar Trust is located in the same premises as Aasha Rehabilitation home and residents from the home are employed there. 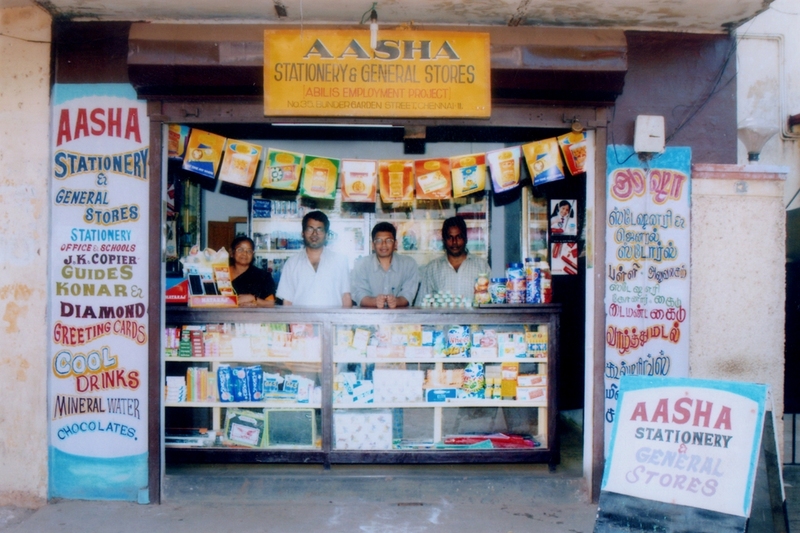 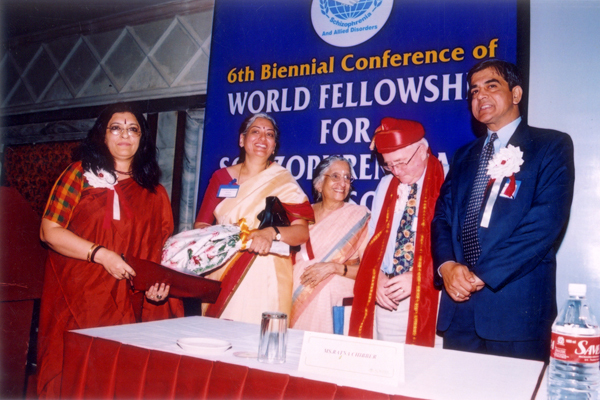 Aasha conducts Advocacy programs and works on the eradication of stigma by removing misconceptions, spreading awareness and demolish the many myths that has made life miserable for people connected with this illness.